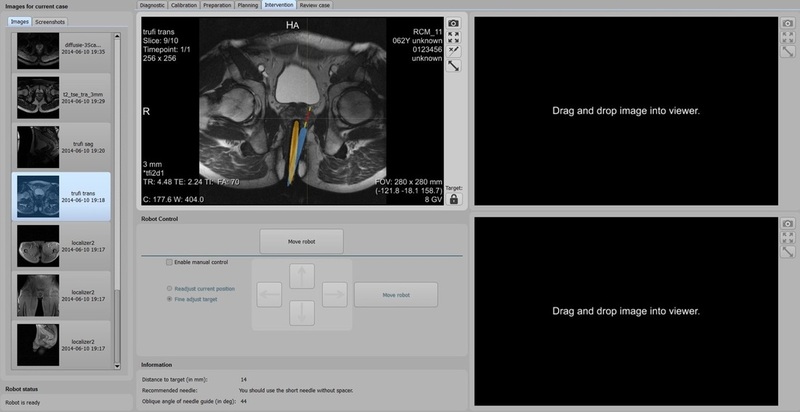 ​​Soteria Medical BV’s goal is to improve MR-guided biopsies (MRgBx) of the prostate. 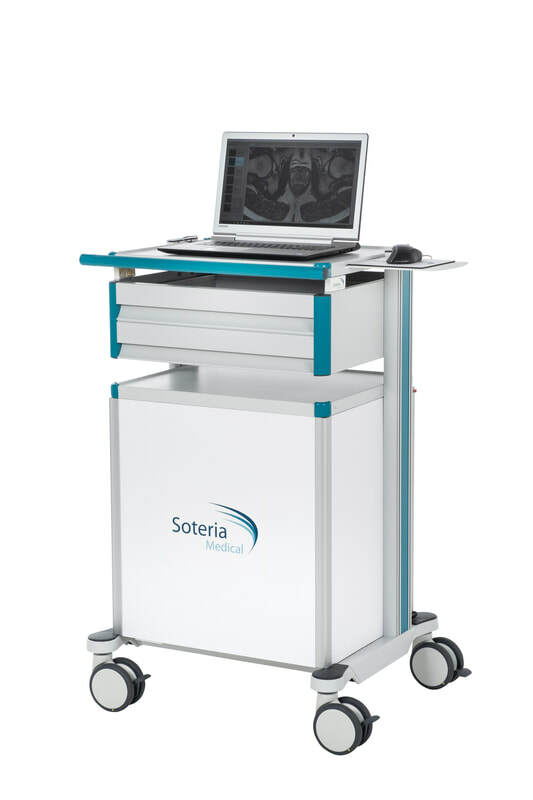 Soteria has developed a robot for MR-guided interventions - based on a novel, patented motor principle. 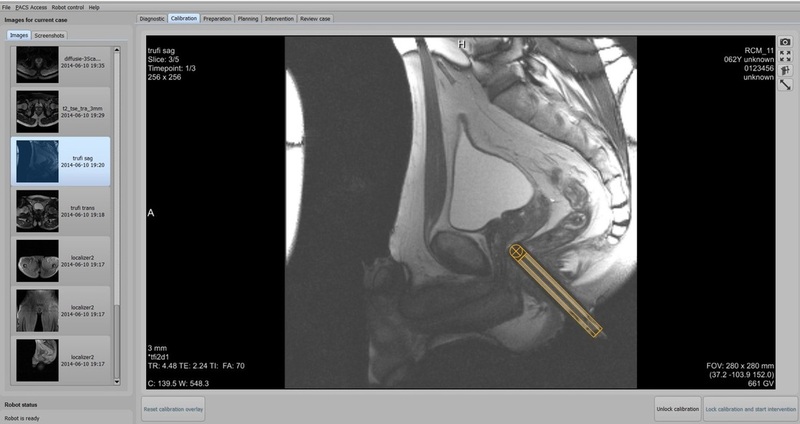 The main objectives are to improve accuracy, duration, cost and reliability of existing procedures. 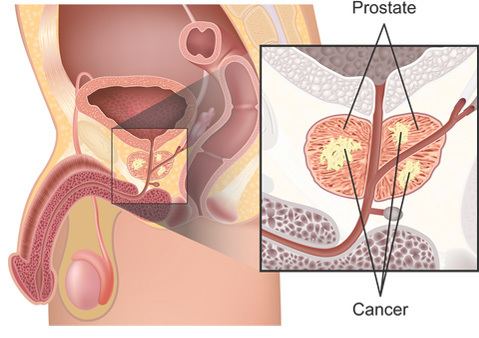 We are enabling the Physician to perform a targeted prostate biopsy – using the best possible imaging modality with the same image quality for diagnostic imaging and biopsy guidance – to further improve prostate cancer diagnosis. Decreasing the procedure time results in more patient comfort and less patient motion – which in return improves the biopsy results. Soteria Medical is ISO 13485 certified. The RCM has received CE certification as well as FDA registration.